This one’s a bit of a spin, but with all the Hamilton fans out there, we thought it would be fun to round up some read-this-next books for people who just can’t get enough Ham. Don Brown always does a brilliant job distilling complex information for younger readers (have you read his Hurricane Katrina book yet? 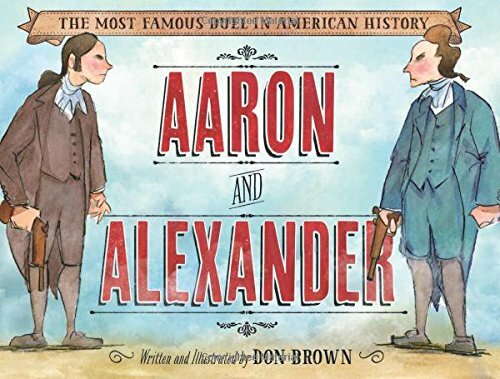 ), and Aaron and Alexander: The Most Famous Duel in American History, a dual history of two of Hamilton’s key figures, is no exception. 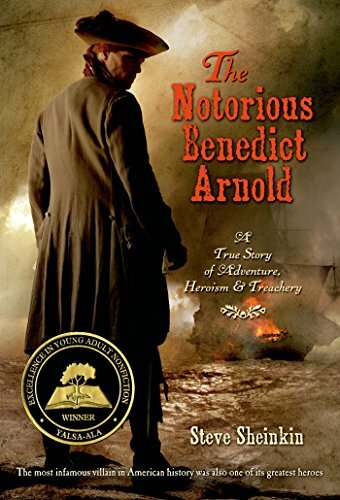 Think Hamilton-adjacent and dive into the life of the most famous traitor in Revolutionary history with The Notorious Benedict Arnold: A True Story of Adventure, Heroism, and Treachery. Arnold is as fascinating a character as Hamilton. 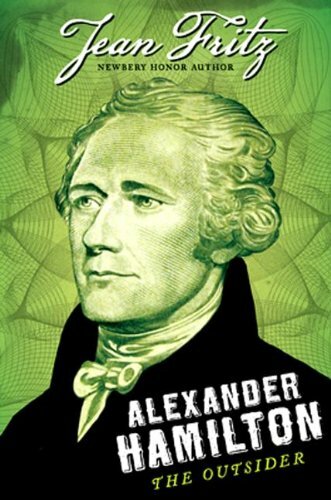 Dig into a biography of Alexander Hamilton’s life that actually includes some of the best parts of the musical (including a reference to Angelica Schuyler who doesn’t show up in other Hamilton children’s lit). Jean Fritz’s Alexander Hamilton: The Outsider is the Ron Chernow equivalent for the elementary school set. 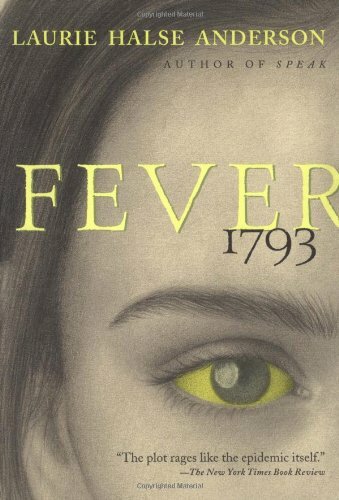 Fever 1793 tells the story of one girl’s experiences during Philadelphia’s yellow fever epidemic, which also affected Hamilton and his wife. This is gripping historical fiction based on real events. 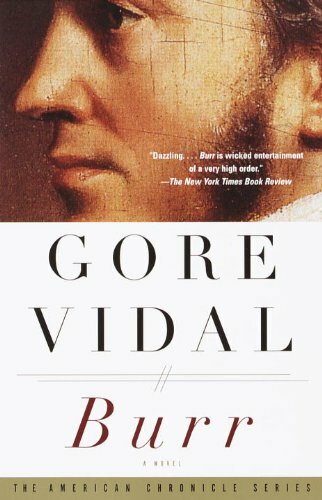 Gore Vidal’s Burr isn’t just our next podcast read—it’s a complex, almost Shakespearean tale of the man behind one of history’s most famous duels. Read it with us!